During his last album cycle, Justin Timberlake could often be seen wearing tuxes and suits by Tom Ford. 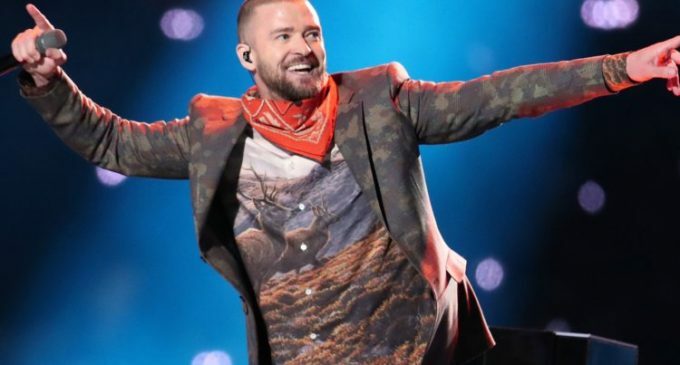 For his new Man of the Woods era, he’s going with a new designer, and we’ll see her work this Sunday when JT takes the Super Bowl stage.Harpers Bazaar reports that Justin will wear clothing by top British designer Stella McCartney — daughter of former Beatle Paul McCartney — for his halftime show. He’ll wear a fringed jacket made out of a leather substitute called Alter Nappa, along with a shirt that features a landscape artwork by British artist Martin Ridley. Also part of the look: a glen plaid and camouflage splatter-print trouser and matching jacket. 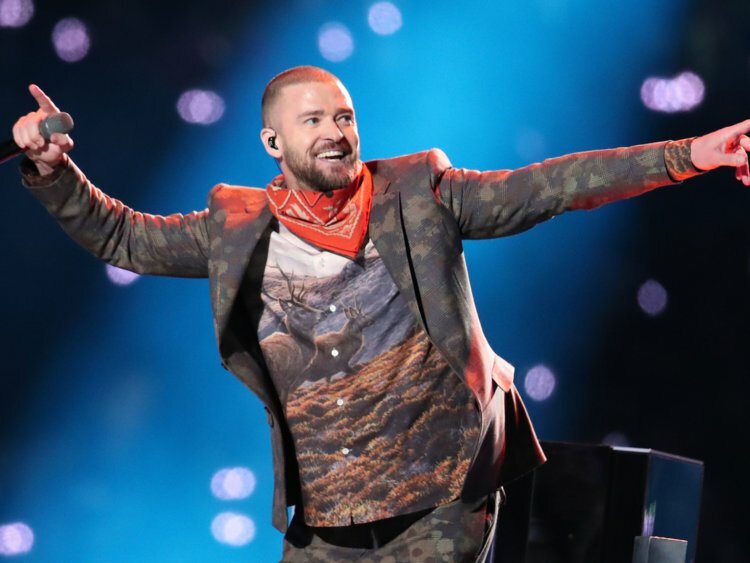 The outfits are made of organic cotton and repurposed wool.According to sketches published in Harpers Bazaar, Justin will also be wearing sneakers, plus a bandana around his neck.You can check out Justin’s new look Sunday night when Super Bowl 32 airs on NBC.Copyright © 2018, ABC Radio. All rights reserved.